The first ever worldtime watch in the Chopard’s L.U.C series, the Time Traveler One is created as a companion for the globetrotters. 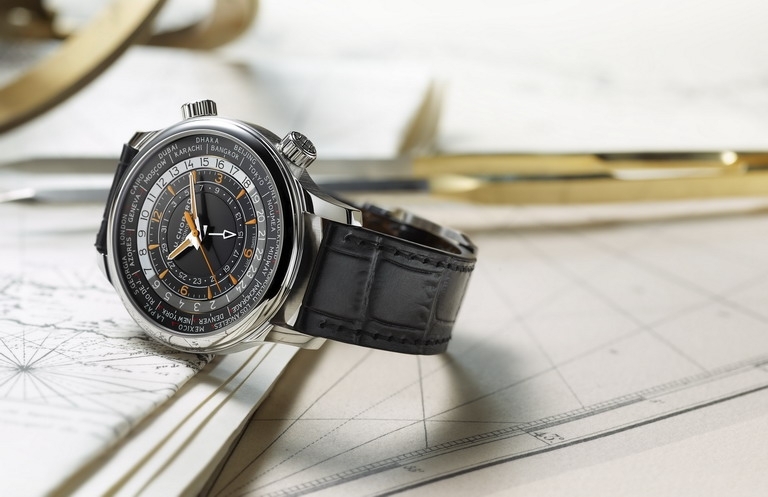 Its debut marks the 20th anniversary of the Chopard Manufacture, creating a new milestone for the luxury watchmaker to be in touch with the inner wanderlust. This horological wonder indicates time anywhere in the world, beautifully worn on the wrist with a rich, dressy accent that comes in three different variations.